Rare At Strand offers exclusive access to one of the most iconic bookstores in the world. The Rare Book Room boasts an elegant venue, the walls lined with leather-bound treasures from a book hand printed in 1480 to a limited edition Ulysses signed by Henri Matisse, the illustrator, and by James Joyce. Our unique space can accommodate any event: an intimate wedding, a funky baby shower, a sophisticated cocktail party, or a cozy holiday gathering. 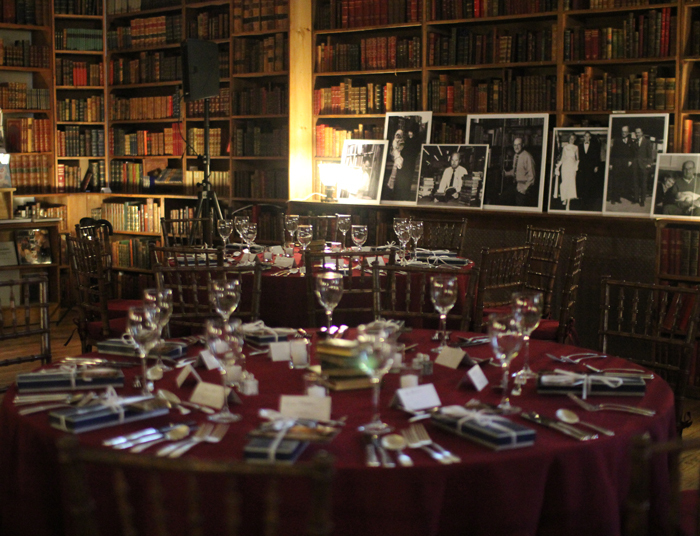 Immerse your guests in Strand’s finest and rarest book collection during your next affair! 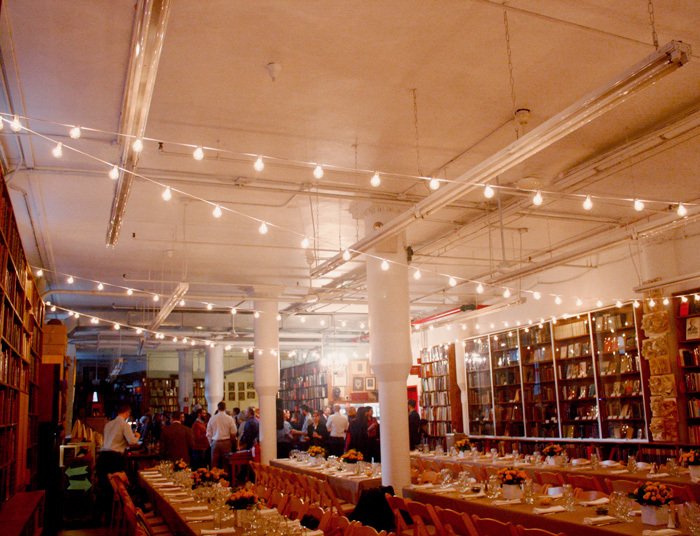 Rare At Strand events welcomes seated dinners for up to 100 people and cocktail receptions for up to 175 people. Rates start at $1,000 per hour and are subject to change depending on the season.